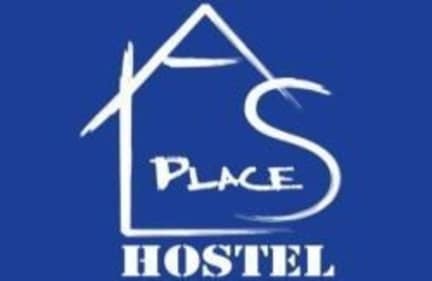 Als Place Hostel kohteessa Split, Kroatia: Varaa nyt! 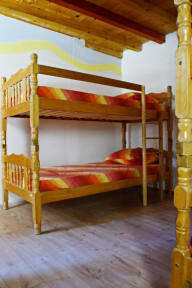 Hostel was nice and location is great if you love to be close to center. Not party hostel but you can find that outside of hostel in range of 100m. I stayed there five days and enjoyed of it. Staff was helpful and friendly. Thank you!